The Month of Elul is the final month in the Jewish year. This month is a particularly propitious time for prayer, self introspection, and repentance. It is a time of intense spiritual preparation for the coming year and the upcoming holiday of Rosh Hashanah. 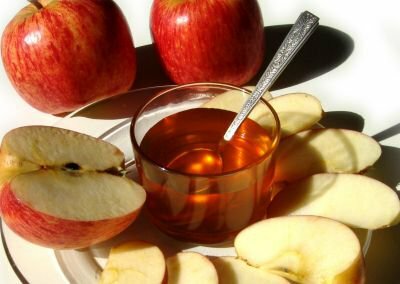 What Happens on Rosh Hashana? Rosh Hashanah is the birthday of the world – our Sages teach that the first Rosh Hashanah was the sixth day of Creation, when God Created man and woman. 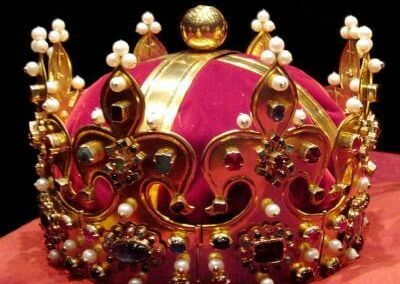 Every year, on this day, we proclaim G-d as our one and true King. Rosh Hashanah presents a special opportunity to celebrate with our King when He is close to us, and grow in our efforts to remain close to Him throughout the coming year. 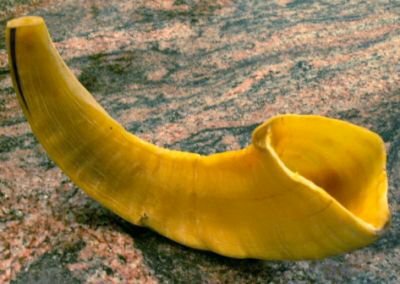 Why do Jews all around the world blow the Shofar? What is so special about blowing the Shofar and not another horn? Why on Rosh HaShana? A wide variety of perspectives into the depth and meaning of this monumental holiday..